The benefits of plastic are undeniable. The material is cheap, lightweight and easy to make. These qualities have led to a boom in the production of plastic over the past century. This trend will continue as global plastic production skyrockets over the next 10 to 15 years. We are already unable to cope with the amount of plastic waste we generate, unless we rethink the way we manufacture, use and manage plastics. Ultimately, tackling one of the biggest environmental scourges of our time will require governments to regulate, businesses to innovate and individuals to act. This paper sets out the latest thinking on how we can achieve this. It looks at what governments, businesses and individuals have achieved at national and sub-national levels to curb the consumption of single-use plastics. 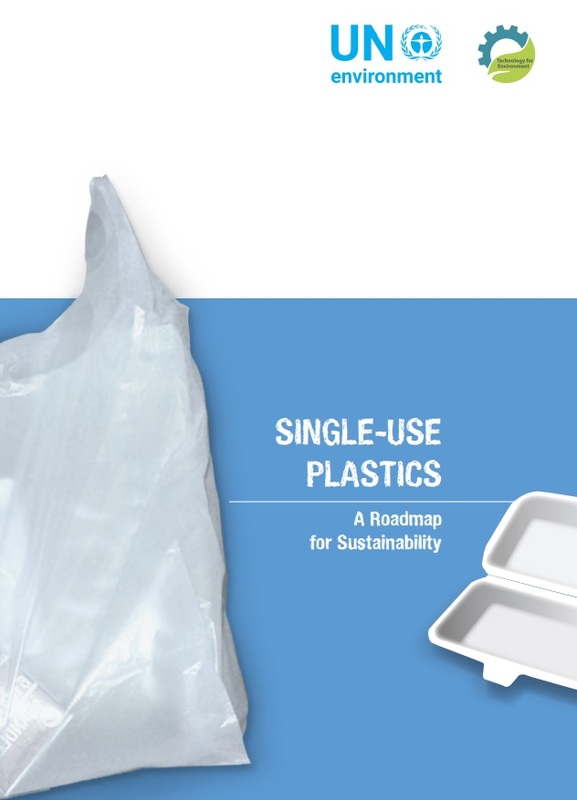 It offers lessons that may be useful for policymakers who are considering regulating the production and use of single-use plastics.